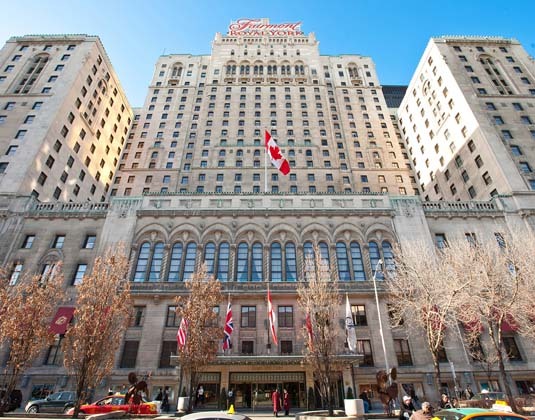 This grand landmark is right in the heart of it all, steps away from the best dining, nightlife, shopping and attractions such as the CN Tower and the Eaton Centre. 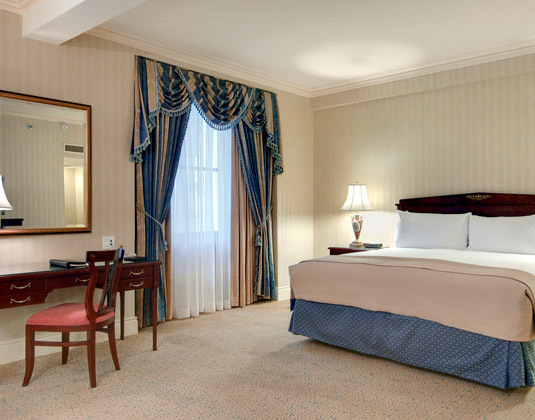 The Fairmont Royal York epitomises gracious hospitality and has all you need for a memorable stay – opulent surroundings, fine dining and excellent amenities. In Fairmont rooms with TV, tea/coffee maker, hairdryer, iron & ironing board and mini bar. 25% room discount: 01 May-05 Sep & 17 Sep 18 -31 Mar 19. Discount may not apply to all rooms.